OCTOBER IS A FUN TIME OF YEAR! 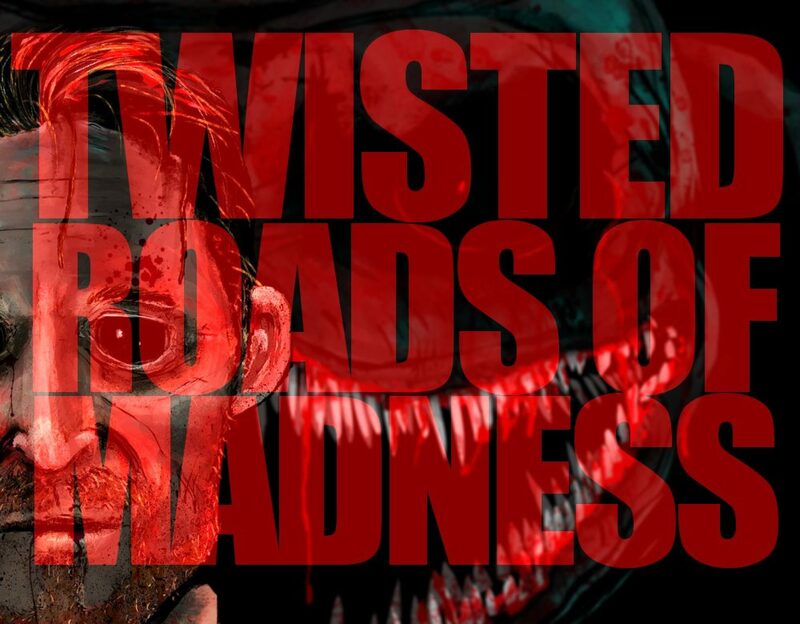 If you haven’t been keeping up to speed with what we’re doing over here at Twisted Road, I’ll give you a quick look at what we’ve brought forward so far, and, what we plan on bringing you before the end of the month. I’m also taking part in a Hallo-WE-en journey on author Melanie Noell Bernard’s blog, which is raging with some awesome Ideas. Follow the link below and immerse yourself in the monsters of myth and blood. My piece is going up on the 25th, but, seriously, drop over and have a look if you can!